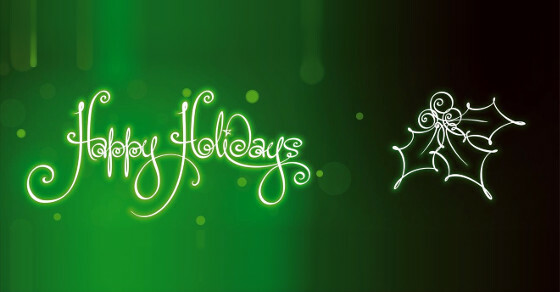 Happy holidays and best wishes for 2016! Happy Holidays from everyone here at Extly. Wishing you happiness and success in 2016! In this year, we have achieved an overhaul to our extensions and released major versions of AutoTweetNG and Joocial 8 (including 60+ integration plugins) and XTDir 6 for SobiPro 1.2, JomSocial 4.1 and EasySocial 1.4. On top of this, we have released JoomGap framework to empower Joomla-enabled mobile apps and presented it in Joomla World Conference, Bangalore. Based on JoomGap framework, we have been able to create our first mobile application for Joomla! and social networking, Joocial Composer App. Additionally, we have revamped Extly's documentation site and support site, launched JoomGap main site and documentation site. Now we are ready to keep on building. Looking forward to an exciting 2016!